Offering you a complete choice of products which include act plus lemon floor cleaner, act plus jasmine floor cleaner and act plus rose valley floor cleaner. 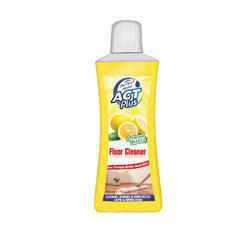 With our years of experience & in depth knowledge in this field, we are engaged in offering a quality-assured array of Act Plus Lemon Floor Cleaner. 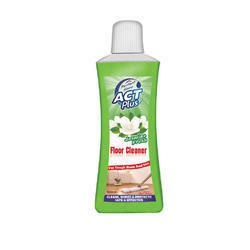 With our in-depth knowledge of this domain, we are actively engaged in offering an excellent quality assortment of Act Plus Jasmine Floor Cleaner. With sincerity and hard work of our professionals, we have carved a niche for ourselves in this domain by providing premium quality gamut of Act Plus Rose Valley Floor Cleaner.